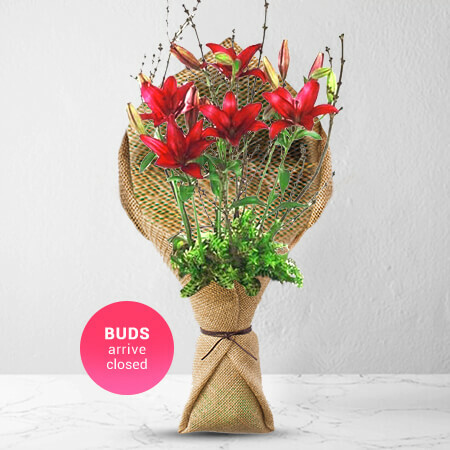 This delightful bunch of 12 chirpy gerberas are the perfect alternative to the traditional roses option this Valentine's Day. 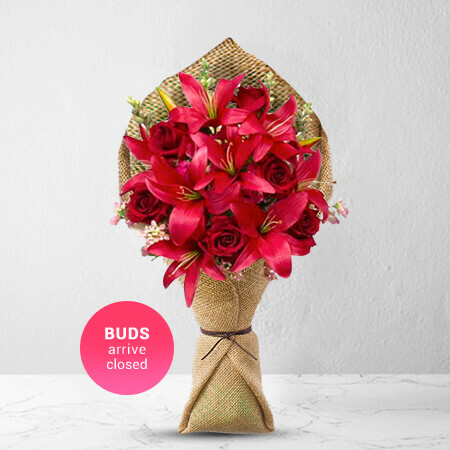 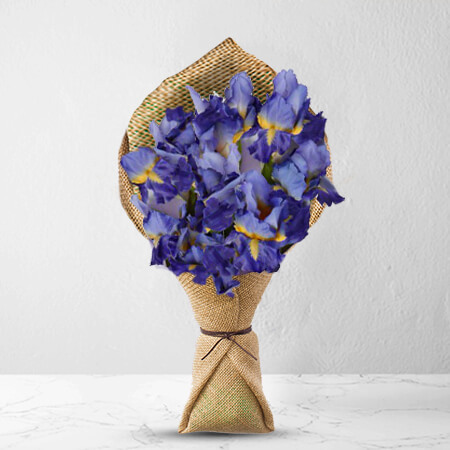 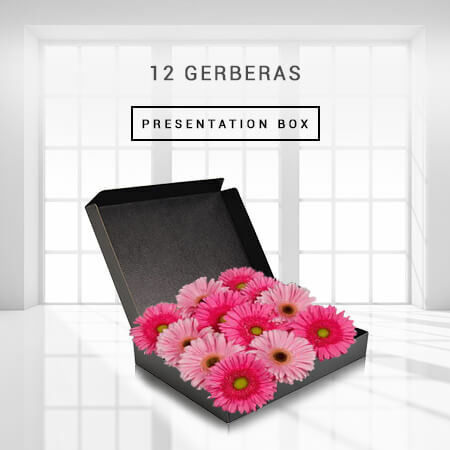 Our gerberas are delivered in a stylish presentation box with delicate tissue paper. 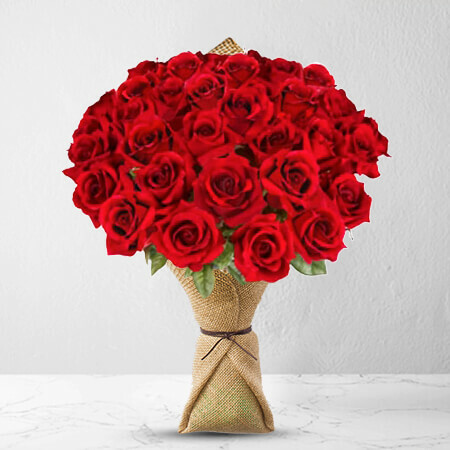 Are you a hopeless romantic? 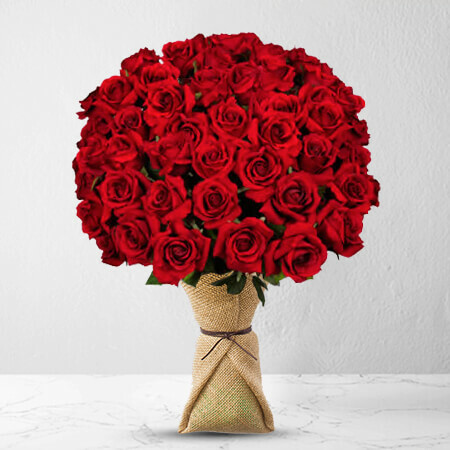 12 gorgeous and timeless red roses delivered to your loved one in a presentation box makes this the ideal gesture to show your love and affection. 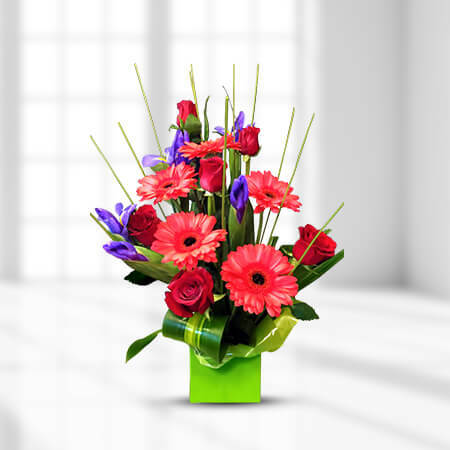 Make a bold statement with this exotic spray of vivid colour. 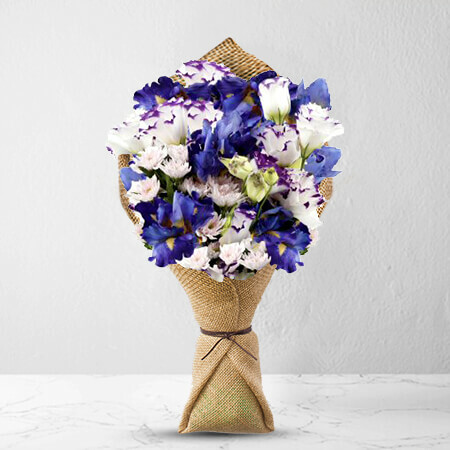 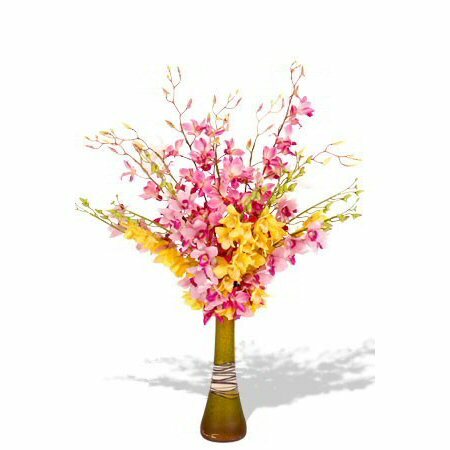 This joyful bouquet displays the fine detail and bright colours of 15 stems of Dendrobium Orchids; each stem bursting with blooms. 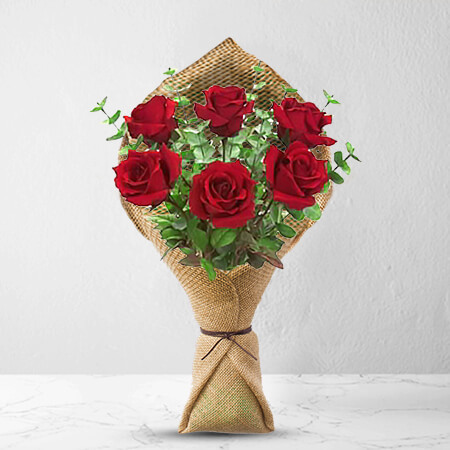 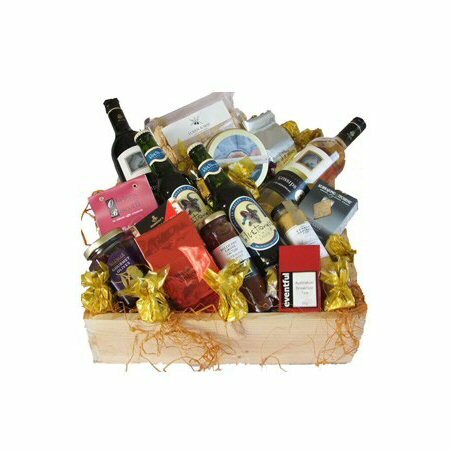 You can`t miss with this one.? 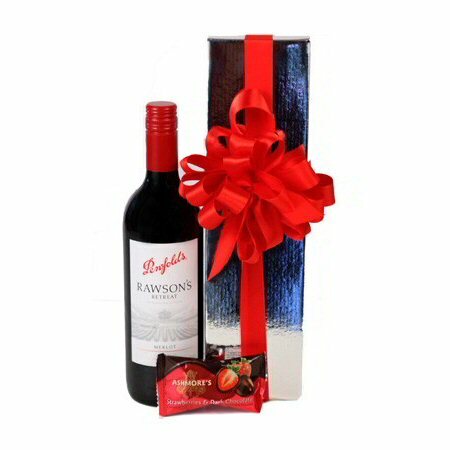 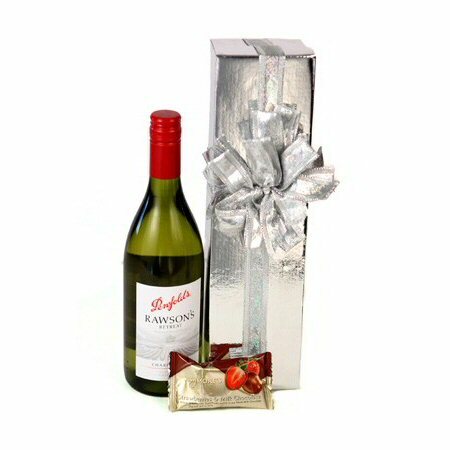 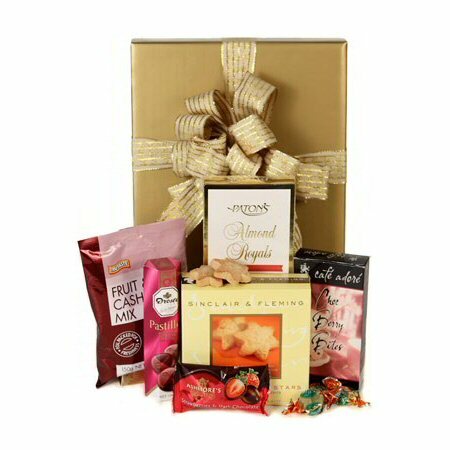 Keen to impress your special person this Valentine's Day? Declare your everlasting love this year with this amazing box of 18 long stemmed premium roses. 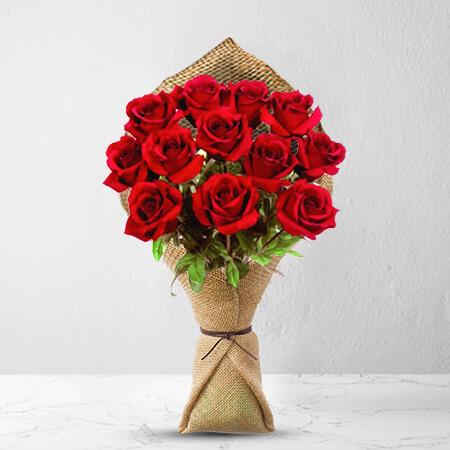 Classic and traditional 2 dozen long stemmed roses are beautifully presented amongst delicate tissue paper to convey that special message this Valentine's Day. 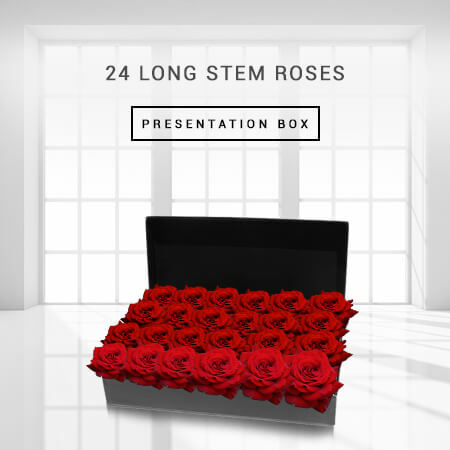 36 premium mixed roses make the perfect gift if you really want to tell somebody you love them. 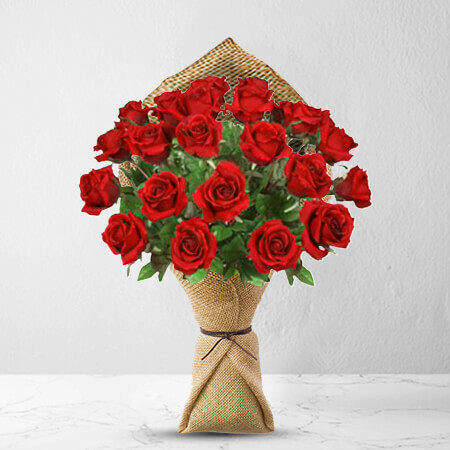 This elegant bouquet of 48 long stemmed premium roses is sure to impress your Valentine whoever they are!